Indiana police have issued an arrest "warrant" for one of the stars of the hit movie “Frozen” — and it appears she may be wanted in several other states. “If you have any information on her location please contact us as soon as possible; we are freezing!” the department wrote on Facebook. 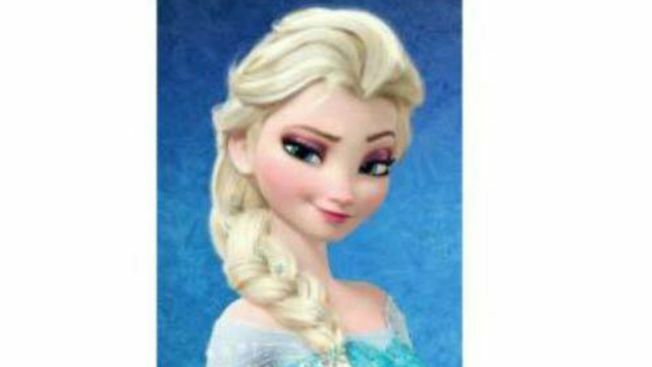 Elsa is described as a 21-year-old woman with blonde hair and blue eyes, weighing about 120 pounds. It's not the first time authorities outside of Arendelle have blamed the Disney character for frozen fractals all around. In 2015, police in the small, rural town of Harlan, Kentucky, posted this message on Facebook: "Suspect is a blonde female last seen wearing a long blue dress and is known to burst into song 'Let it Go!' As you can see by the weather she is very dangerous." Elsa may also be wanted in numerous other states this time around as temperatures continue to drop to dangerous levels. “As our search continues we request citizens of Seymour bundle up, check on your out door animals, and drive with extreme caution!” the Seymour Police Department wrote. Anyone with information on her whereabouts is being asked to call the Seymour Police Department.